The furniture in the offices, conference room, lobby, and waiting room of your business says a lot about your company and can help leave a good impression if it is in excellent condition. If the furniture has water rings, scuffs, gouges, worn finishes, or creaky joints it could affect how visitors and potential clients perceive the way you do business. Furniture Medic by MasterCare Experts offers commercial furniture restoration and repair services to a variety of businesses in Carol Stream including offices, hospitals, hotels, restaurants, and others. 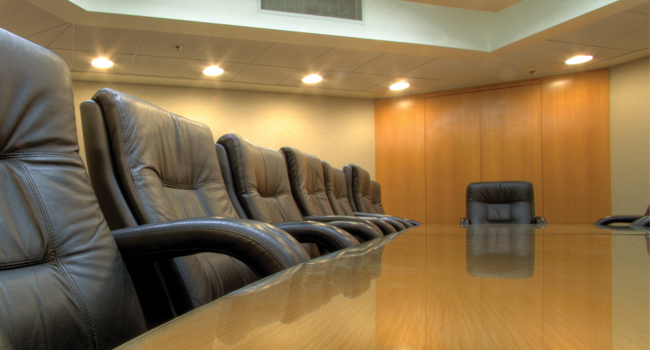 We can revitalize your company’s furniture and help your office maintain a professional image. The technicians of Furniture Medic by MasterCare Experts are master craftsmen that can work on all furniture types to produce quality results using our superior products and techniques. We provide convenient on-site furniture repair and we will work within your schedule so that there is minimal interruption to your daily business operations. 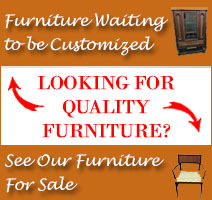 Our technicians work quickly so that you can begin using your furniture again as soon as possible. 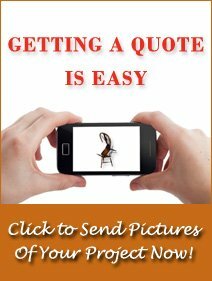 Furniture Medic by MasterCare Experts is always one call away for commercial furniture restoration in Carol Stream IL! Precision Repair of Wood Surfaces: Conference Tables, Desks, Molding, Millwork. Furniture Medic by MasterCare Experts provides high quality commercial furniture restoration and repair services to businesses such as offices, hotels, restaurants, hospitals, and other commercial settings in Carol Stream. We can work on-site within your work schedule for your convenience and our quality craftsmanship will produce excellent results unmatched in the industry. Contact Furniture Medic by MasterCare Experts at 630-653-3131 for commercial furniture restoration services that will improve the image of your company. Furniture Medic by MasterCare Experts also provides Disaster Furniture Restoration services for Carol Stream IL and the surrounding Areas.